The official launch of Experience Chipping Norton took place at Jaffe & Neale on 12 March, with some 40 local businesses gathering to learn about its plans – and also to take advantage of the free cupcakes on offer, which came courtesy of one such Chippy business, The Chipping Norton Tea-Set. Of the launch, Adam said, “It was an amazing response to our launch night event. 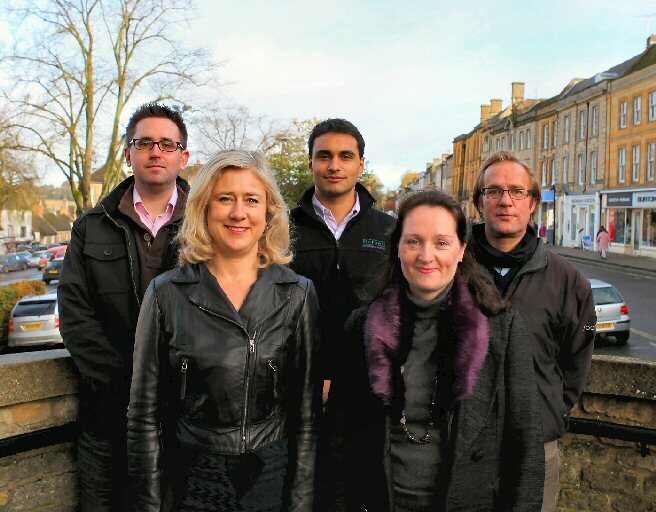 We were so proud to see so many businesses joining us – it was Chipping Norton at its best. 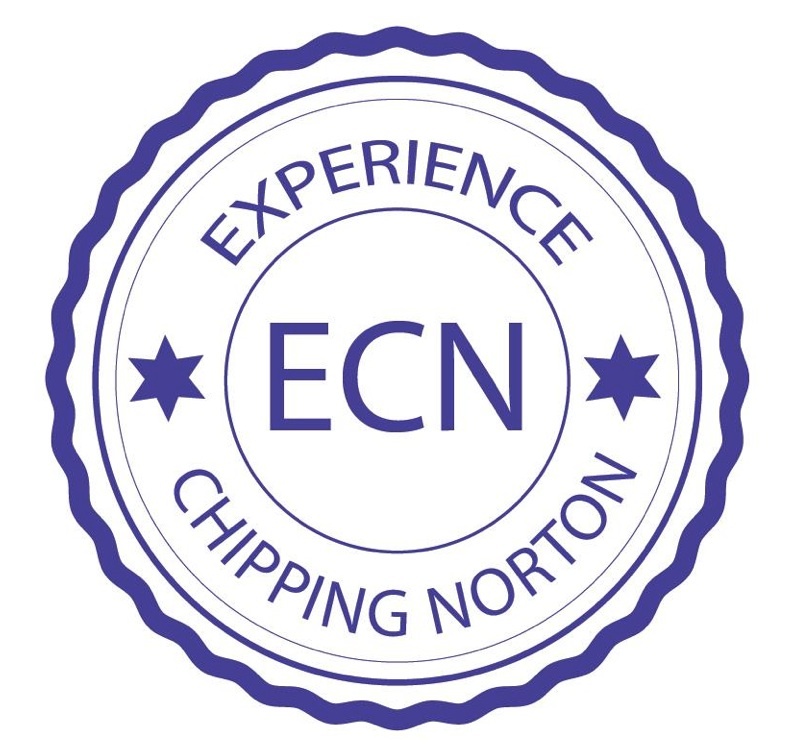 On the evening, both Patrick and Adam gave presentations setting out ECN’s immediate plans – including a new website, at www.experiencechippingnorton.com which will serve as a portal to promote businesses and local events, and a town brochure aimed both at locals and tourists. Businesses are being encouraged to sign up to one of three membership packages, which offer various perks, such as professional photoshoots, social media packages and promotion on the website, with further perks currently being negotiated. Some 25% of the attendees at the launch signed up on the spot. ECN started life as one of 326 applicants for funding to be a Portas Pilot town. Although Chippy didn’t receive money under this scheme, it later received £10,000 of funding from the national Town Team partners programme, part of Mary Portas’s High Street Review (as covered in the December 2012 edition of Chippy News). ECN is accountable to West Oxfordshire District Council for expenditure under the programme. 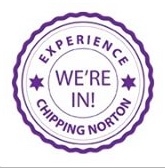 Experience Chipping Norton also announced that it will be running an all-day Christmas shopping event this year, together with the existing Christmas shopping evening team. 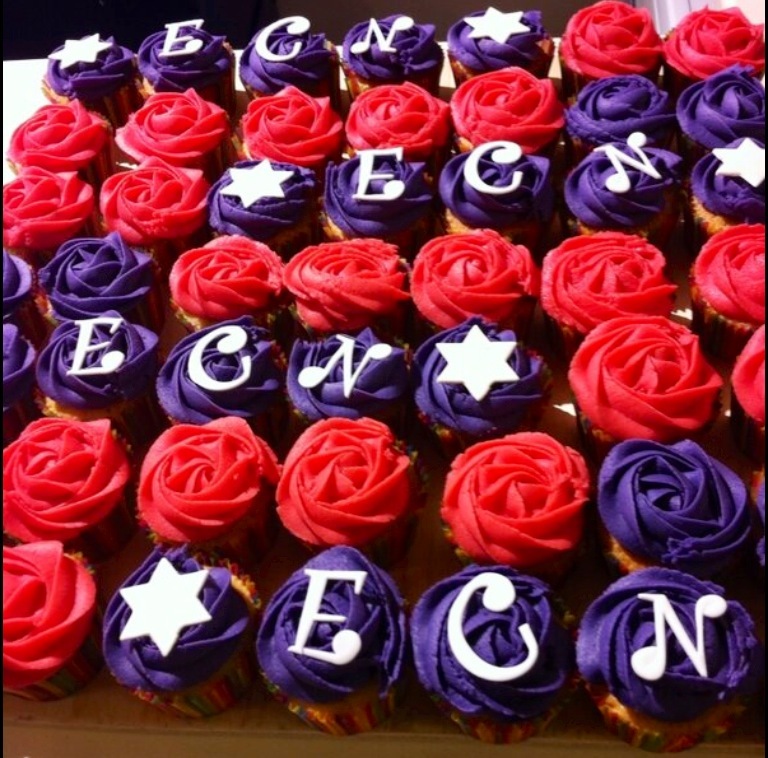 Photo of the cupcakes provided at the ECN launch is courtesy of their creator, Victoria Wills of The Chipping Norton Tea-Set. This entry was posted in launches, local people, news and tagged advisers, businesses, charities, community groups, Experience Chipping Norton, High Street Review, Jaffe and Neale, Mary Portas, mentoring, online community, Portas Pilot, Town Team. Bookmark the permalink.